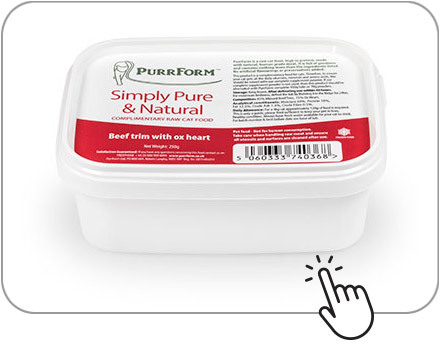 Choose your cat preferred food from our range of quality products. 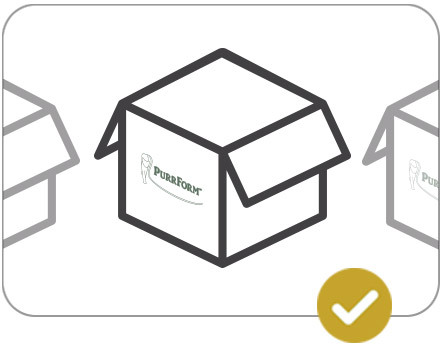 Decide how often you would like your cat food delivered, weekly, fortnightly or monthly. 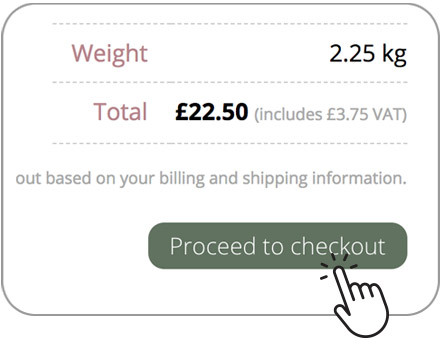 We'll automatically process your order and deliver it to you on the selected day that you have chosen. If you need to stop your subscription you will be able to do this at anytime, just allow a minimum of 48 hours cancellation. 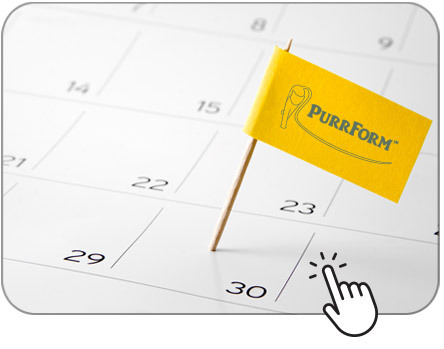 By using our subscription ordering, you can get your cat food delivered, with ease, weekly, fortnightly or monthly. No more missed orders, or racking your brain to remember. Have your favourite cat food available at all times. Your delivery will always arrive, without fail, on a regular basis, without so much as the touch of a button…..makes sense? Do you want an easier life? Then set up your subscription ordering NOW, it’s simple to do. 4. You’ll get regular orders. now, your cat will always have its preferred food available.